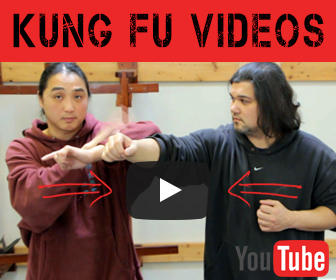 In this kung fu lesson you will have to pay attention to some basic concepts. For instance when someone leans into push you, you need to take a step back. 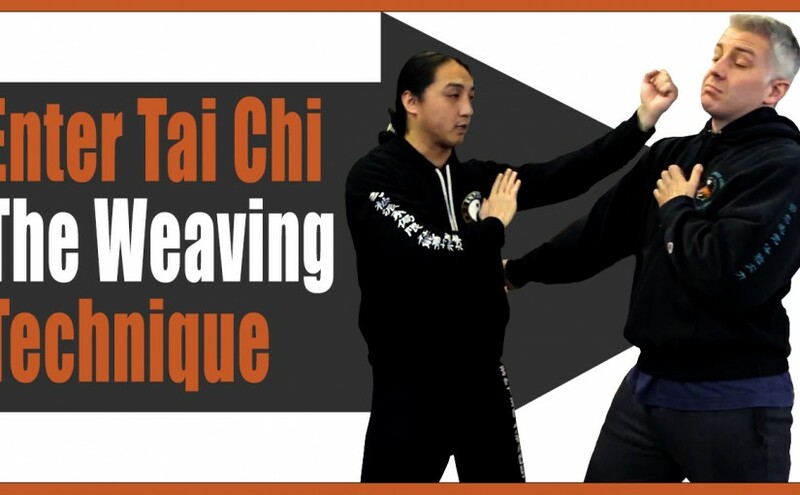 The idea behind this kung fu technique is you are using what we call the weave technique. 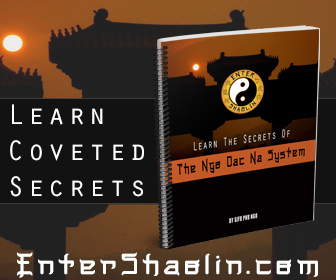 It comes right out of the Wing Chun arsenal. What’s interesting about this technique is that if you do it correctly it’s very fast. Before your opponent knows what is happening you can have the upper hand.